The dangers of drinking and driving are well-known. But drunk drivers in Georgia still cause some of the state's most catastrophic car accidents. At Gary Martin Hays & Associates, we take a hard line against drunk driving in Atlanta and throughout Georgia. We've seen first-hand the devastating effects of drinking and driving. That's why our lawyers in Georgia work tirelessly to hold drunk drivers accountable for their actions. From I-75 to midtown Atlanta, drunk driving accidents can happen anywhere - now you have somewhere to turn. There's no excuse for drunk driving car accidents. The experienced attorneys at Gary Martin Hays & Associates can help you sort through the insurance company's red tape and get the compensation you deserve. Contact 1-800-898-HAYS right now. Any person who served alcohol to a visibly intoxicated person can also be held accountable under Georgia law for the damage caused by a drunk driving accident. 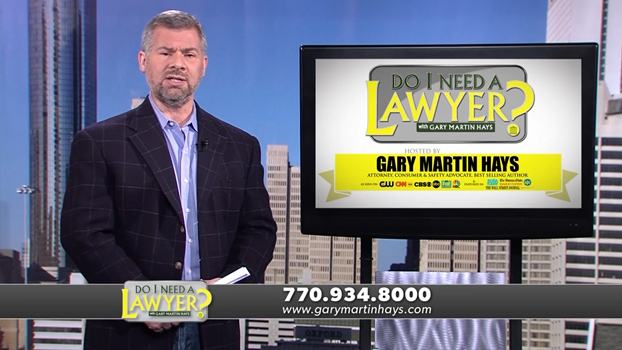 Gary Martin Hays discusses punitive damages for claims against drunk drivers. He is joined by attorney Philip Milam via video chat. It is important to pursue full compensation from all sources by filing certain claims and notices in a timely manner. It is also imperative that a thorough investigation be undertaken as soon as possible to fully document the contributing factors. The drunk driver put you in a tough position. We can help you recover. Call today. Every victim of drunk driving deserves to be treated with respect. Don't let the insurance companies push you around. Fight back. 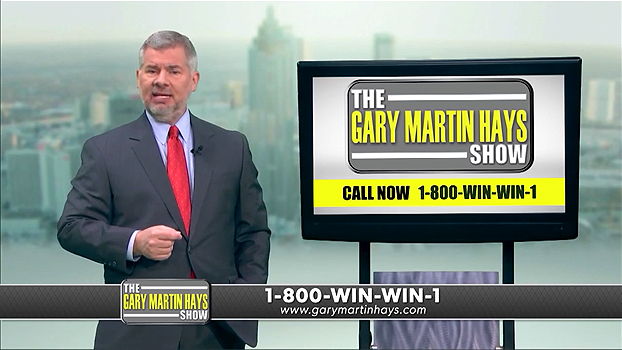 Contact Gary Martin Hays & Associates. We provide aggressive legal representation for personal injury victims. Contact us today for a free and confidential consultation. Call 1-800-898-HAYS.